Let's face it, we've all been there; it's the night before your special event and you're stressed about everything being perfect. 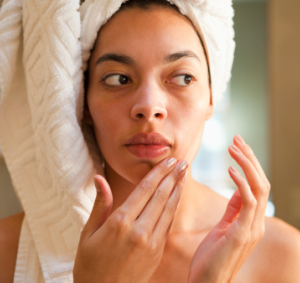 Well, there's one thing that should be the least of your worries and that is your skin. Our faces are a personal canvas that speak to the world, which is why I believe in taking care of your skin to help retain a youthful glow. 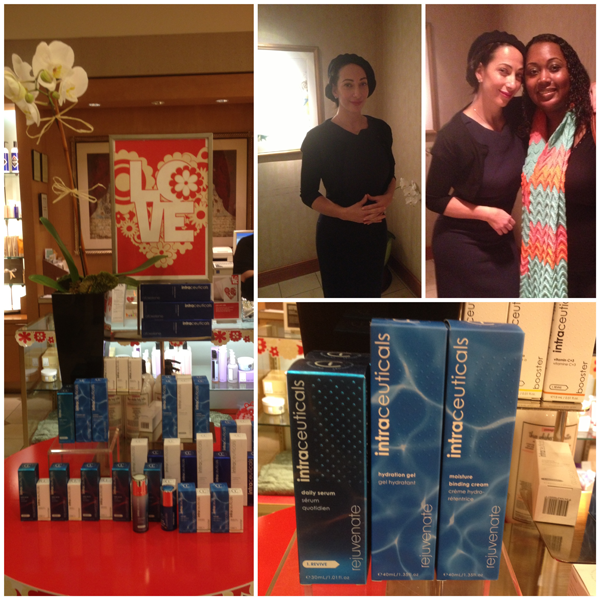 Recently I had the wonderful opportunity to visit my local Spa Nordstrom where I was introduced to a unique line of spa treatments and complimentary skin care products called Intraceuticals. Intraceuticals is an innovative signature skin treatment with a breakthrough technology that uses oxygen and hyaluronic acid to promote the delivery of specially formulated serums to the skin. While there I also got to meet and chat with Celebrity Makeup Artist and Intraceuticals Brand Ambassador, Gina Brooke. I was especially excited to meet Gina because I am a fan of her artistry. She's created flawless looks for many celebrities over the years and continues to bring the best out in her clients natural beauty. While chatting with Gina, what caught my attention the most is her passion for the Intraceuticals brand. Gina's philosophy is that with makeup, in order to achieve a flawless finish you must first start with a good canvas which is your skin. 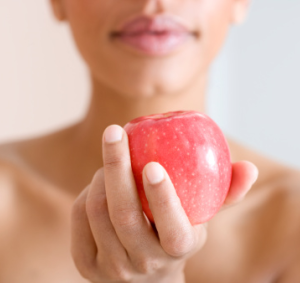 In the beauty and entertainment industry celebrities are constantly surrounded by bright lights and high definition cameras which show every crevice of their skin and can be unflattering if the surface underneath the makeup isn't healthy. Intraceuticals has created quite a buzz among celebrities like Kim Kardashian, Naomi Campbell, Fergie, Rachel Zoe, Stacy London and Robin Thicke (yes, there are guys who love it too!). While tons of celebs are raving about it, you'll be glad to know that Intraceuticals is a product that anyone can use. During my visit I got the chance to experience an Intraceuticals facial first hand. 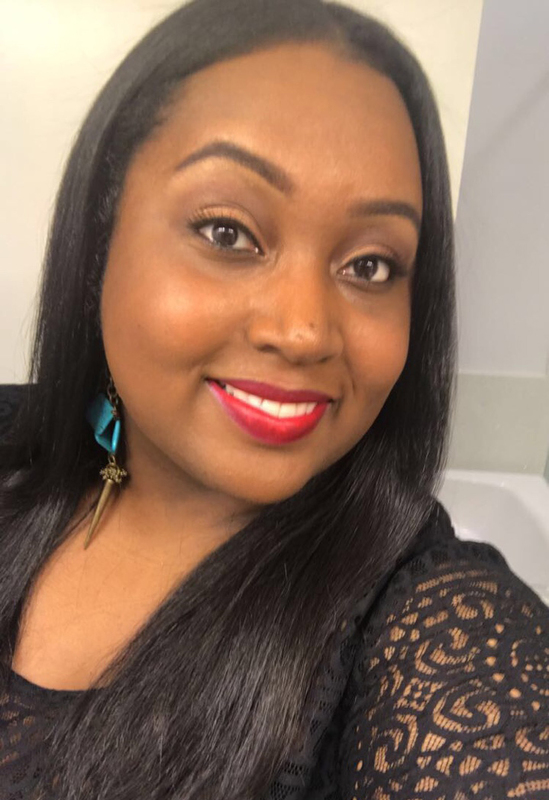 What's most unique about the oxygen treatment is that results are noticeable immediately and the procedure is simple and non-intrusive.While receiving my treatment the esthetician first cleansed my skin ensuring that it was free of makeup, dirt, and oils. She then started the treatment on half of my face so I could compare the results. The next step was applying a light amount of the rejuvenation serum which is packed with vitamins A, C, and E as well as hyaluronic acid and peptides (which all target common skin issues) Lastly, pressurized oxygen was applied to small sections of my face which worked to penetrate deep into my skin. Once the treatment was over I was given a mirror to compare the results of my skin including the treated side and the none treated side. Right away I noticed the difference. My face was glowing, my skin looked and felt smoother, I felt refreshed and I could tell a huge difference in the size of my pores! 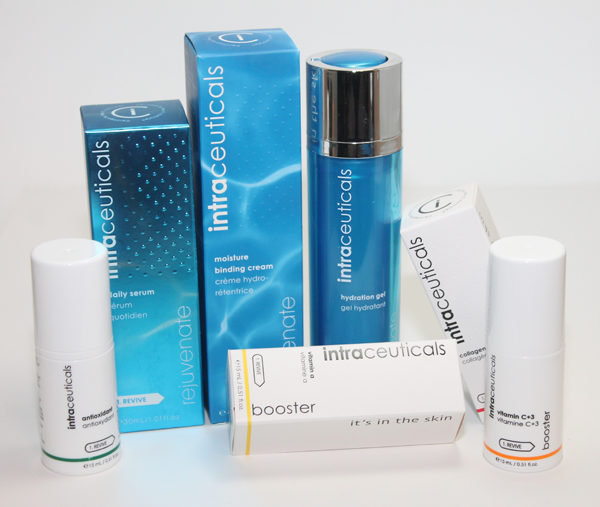 Intraceuticals also has a line of at home products which rejuvenate and hydrate the skins natural texture. Over the past 2 weeks I've had the chance to play around with several of the products including the rejuvenation line and the boosters. 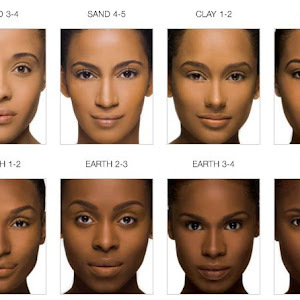 I've noticed a significant change in the smoothness of my skin and the overall brightness of my complexion. What I love most about these products is that they are very lightweight and absorb quickly into the skin without leaving it feeling heavy; and to someone with oily skin like me I can truly appreciate that. I also like that the ingredients aren't harsh at all and are even suitable for sensitive skin types. 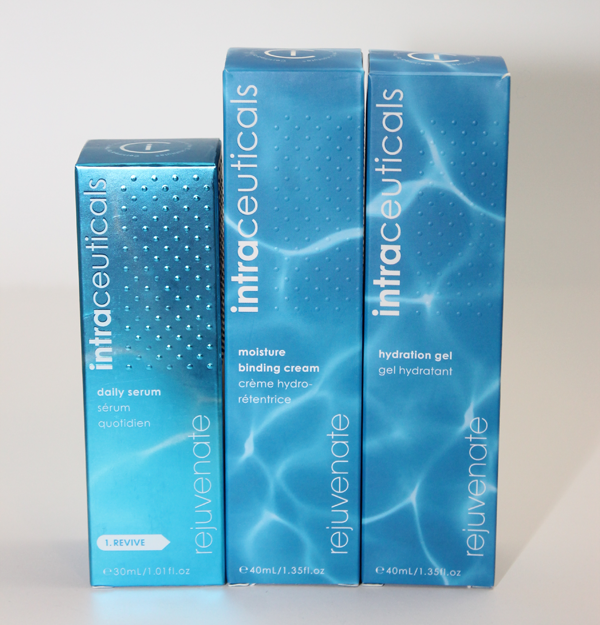 Intraceuticals Rejuvenate Collection, facts + benefits. Rejuvenate Hydration Gel continuously replenishes hydration to the skin and is designed to be applied twice daily after the Rejuvenate Daily Serum. Notice new found density and see how quickly skin gains a luminous smooth look and feel. Rejuvenate Moisture Binding Cream The finishing touch is a thin application of Rejuvenate Moisture Binding Cream. This nourishing lightweight cream is designed to protect and defend against environmental stressors and address the visible signs of aging including: tightness and dehydration, fine lines and wrinkles and the loss of elasticity and firmness. Rejuvenate Moisture Binding Cream provides the perfect base for makeup application. Rejuvenate Daily Serum The next best thing to an Intraceuticals Treatment is a twice daily application of Rejuvenate Daily Serum. It acts like a primer for the skin to maximize lasting hydration and keep your skin looking healthy and fresh all day long. This first step visibly revives and revitalizes skin hydration for enhanced volume and defined facial contour. 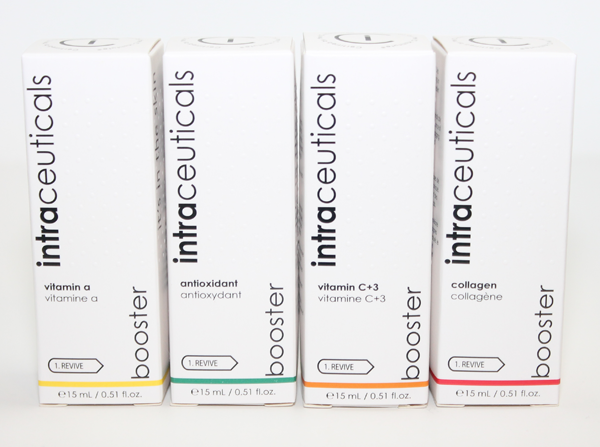 Intraceuticals Booster, facts + benefits. Antioxidant+ Booster revitalizes and balances dull, stressed skin with exceptionally powerful natural antioxidants sourced from the Australian Rainforest. The Antioxidant Booster defends against free radical damage and also addresses visible puffiness and dark circles around the eye area. Perfect for tired or travel weary skin. Collagen+ Booster provides a potent cocktail of collagen messenger peptides to promote renewal and rejuvenation and helps to restore volume and tightness to skin that has lost its elasticity, tone and density. Vitamin C+3 Booster helps strengthen, protect and support healthy skin with 3 synergistic forms of Vitamin C. Benefits all skin types but especially skin with signs of premature aging, irregular tone and sun damage. Vitamin A+ Booster clarifies and refines the appearance of skin prone to blemishes, visible pores, sun damage, rough texture or deep wrinkles with a new “release on demand” form of Vitamin A for increased potency, enhanced product stability and reduced irritation. are currently available at Spa Nordstrom Atlanta at $245; for a 90 minute session. The at home products range from $29-$149. To learn more about Intraceuticals please visit http://intraceuticals.com. 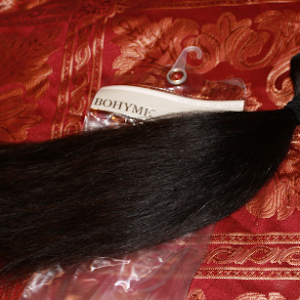 Service(s) and Product(s) in this post were provided for post consideration. Read our disclosure policy here.